Flying business is more tempting a prospect than ever. The level of luxury and relaxation promised by many major airlines transforms what would otherwise be a means to an end, into one of the highlights of your entire trip. Particularly if you’re travelling for work, business class allows your hours on the move to be as refreshing and replenishing as you need them to be. But even if you’re a business class frequent-flier, you may not be taking advantage of the full experience offered by your chosen airline. 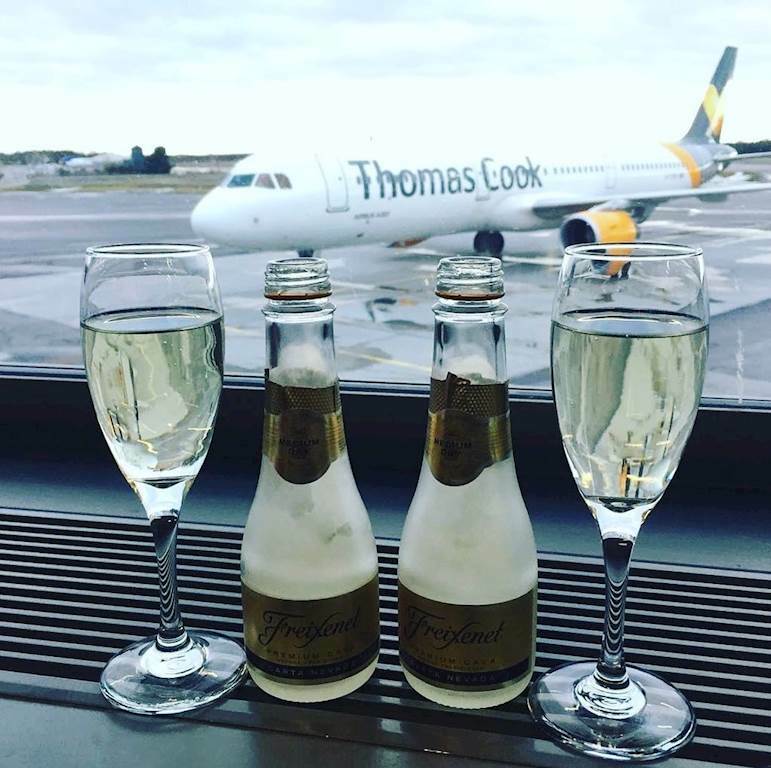 Here, the travel experts at Thomas Cook explain how you can make the most of your business class journey, from booking your tickets to touching down at your destination. It’s true, not all business class seats are created equal. On some airlines, business class will get you a slightly comfier sit with a little more leg room, while on others, you’ll get something more akin to a partitioned-off bed. To know what to expect on your flight, you’ll need to research not only what your airline’s business class seating looks like, but what the arrangement is on that particular aircraft. The level of luxury you’ll get for your ticket can vary significantly within an airline’s own fleet. More and more airlines are introducing chauffeur services, either as a paid add-on or a free extra. In select cities, executive cars and limousines can take you door-to-door, dropping you off at your departure airport, then getting you to your final destination on the other side in style. Check whether this is offered by your airline, then discern if it’s available at one or both of your airports. Weigh up whether this option makes sense for you, and if it would be worth the extra cost if there’s a charge involved. Waiting in departures is a pretty lengthy part of the flight experience, so it’s only natural to expect a touch of luxury here too. At most airports, business class passengers will have a waiting lounge of their own, often complete with table service, complimentary food and drink, and even spa treatments. You’ll probably want to explore what the wider departure area has to offer anyway, but don’t miss out on your business lounge pampering. Another perk designed to make the experience run more smoothly for business class customers, you’ll most likely be offered priority boarding. This allows you to board the plane first, cutting out the lines at the departure gate or waiting around on the tarmac. By the time you’re taxiing you’ll already be cozy and comfortable. 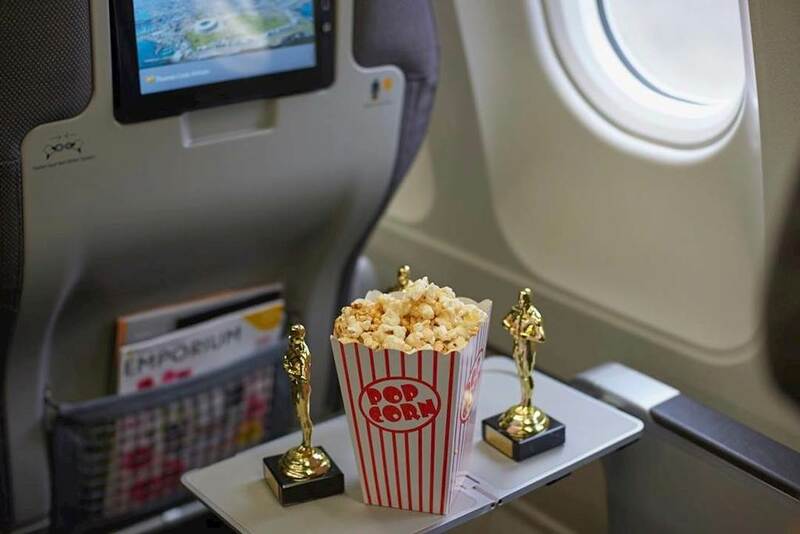 In-flight entertainment options are better than they’ve ever been. From catching the latest movie releases to indulging in a box set, you’ll be spoiled for choice. Flying business class with particular airlines will present you with an even better range of options, so make sure you take advantage of your upgraded selection. On the other hand, it’d be a huge shame not to take advantage of your extra comfy set up. You’ll never end up with a crick in the neck when you fly business; simply recline your chair right back, pull over your blanket and drop off to sleep. You’ll feel refreshed and reenergized by the time you reach your destination – but don’t forget to schedule your in-flight napping to minimize the effects of jetlag. As a business class customer, you’ll be designated a particular member of the crew whose duty it is to ensure you have everything you need. 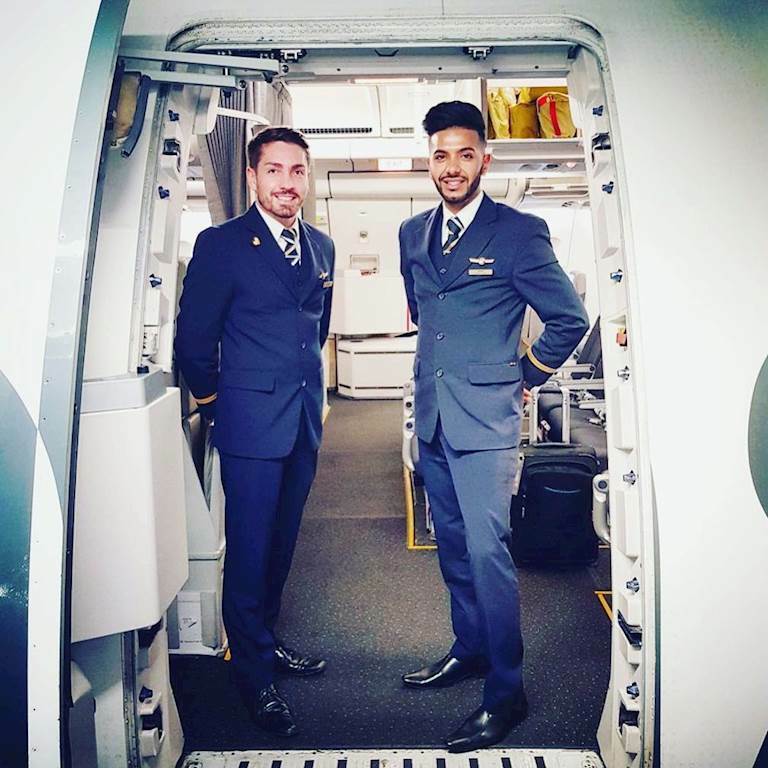 With all the luxury touches and extras included in the price of your flight ticket, you should feel welcome to ask for anything that your crew can realistically provide. Follow these tips and you should get all the downtime you need from your next air-based journey. But for the break you really deserve, start planning your next getaway with Thomas Cook today. Author: The Thomas Cook Group is trusted by holiday goers all over as one of the oldest and best known names in leisure travel.